UKIPT Marbella might have only just come to a conclusion but that doesn’t mean the organisers behind the increasingly popular tour have had a chance to rest. Indeed, thanks to the huge interest in their first event of the new season, the team at UKIPT are now preparing for the largest poker festival Europe has ever seen. Taking place between July 27 and August 12, the Full Tilt Galway Poker Festival will see a specially constructed poker village host 60 tournaments, including a €1,100 UKIPT Main Event. The tournament will welcome around 1,200 players for the €1,000,000 guarantee Main Event and many more for the side events on offer. Indeed, aside from the Main Event, Irish city will see a number of other events take place, including the UK vs. Ireland Heads-Up Championship, a Pot Limit Omaha Championship and an Open Face Chinese event. 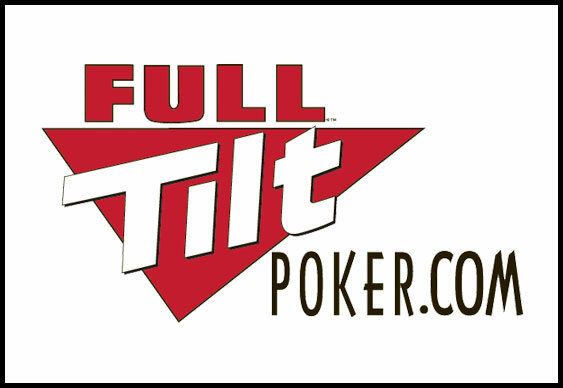 For more information on UKIPT Galway and to check out the full schedule, visit FullTiltPokerGalway.com.